On 15 and 16 June, the European Foundation for Support of Culture would organize a tour of the Symphony Orchestra of the St. Petersburg State Capella in Malta. 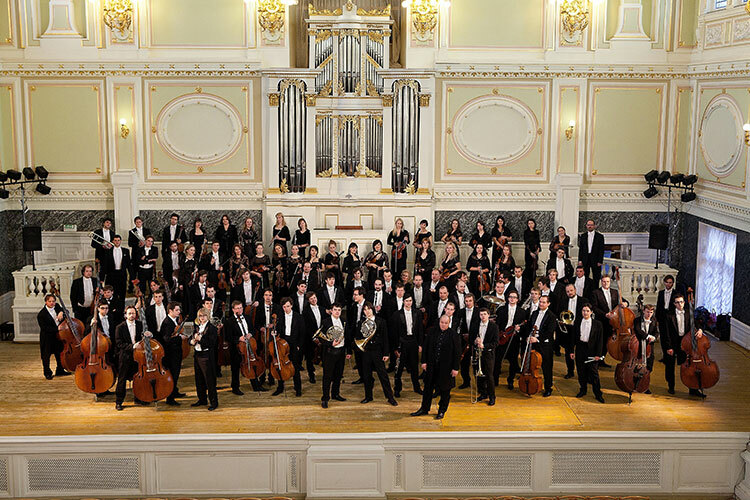 The Symphony Orchestra of the St. Petersburg State Academic Capella would perform at the best music halls of Mdina and Valetta. On 15th June the orchestra would perform under the baton of its principal conductor, People’s artist of the USSR Vladislav Chernushenko. On 16th June the orchestra would be conducted by graduate of the University of Oxford and the Moscow State Conservatory Alexei Galea Cavallazzi.